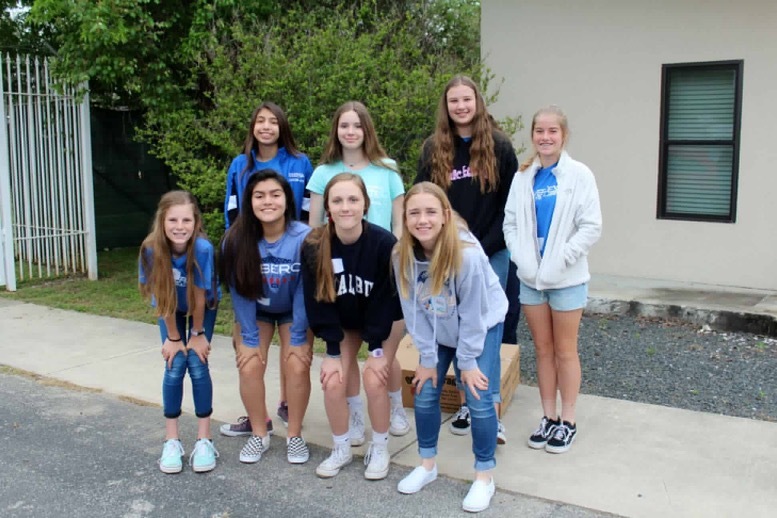 Kuddos to these leaders and chapters who have recently been recognized for the work they are doing in their community! 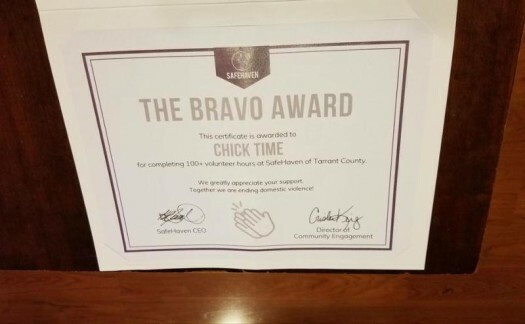 Congratulations, Chicktime Ft. Worth, for being awarded with the Bravo Award from their Charity Partner, SafeHomes. Congratulations, Lana Harrell (Chicktime Tulsa), for being awarded with the 2018 Youth Champion Award from Youth Services of Tulsa. 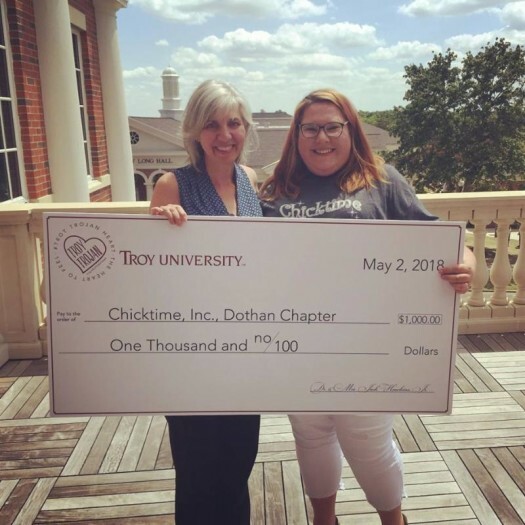 Congratulations, Ashley Simmons (Chicktime National Coordinator/Chicktime Dothan) for receiving the Troy Trojan Heart Award from Troy University. 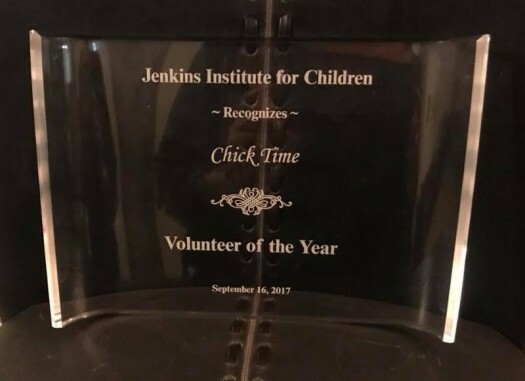 Congratulations, Chicktime Charleston, for being awarded with the Volunteer of the Year award from their Charity Partner, The Jenkins Institute. 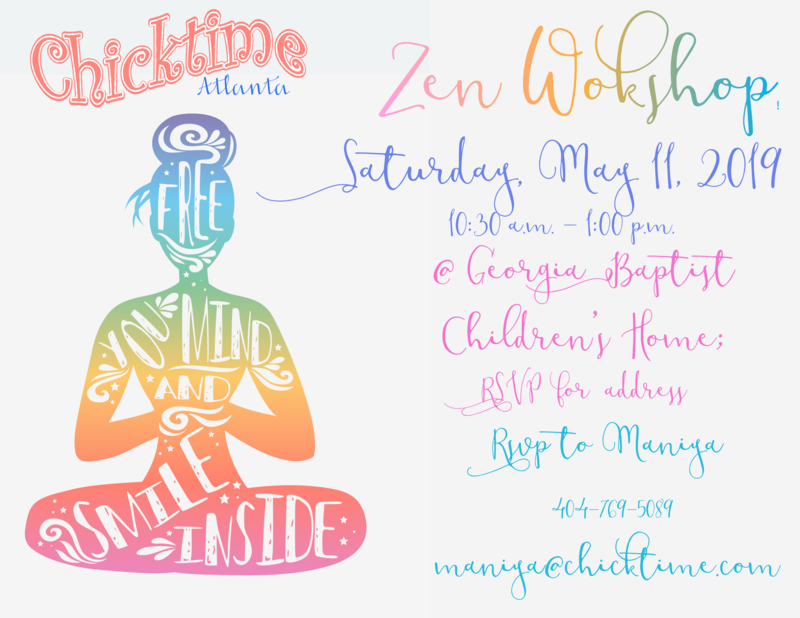 Chicktime was recently featured on another fabulous blog called I Hope You Dance! Read the Blog. Chicktime featured on “She Did What She Could Do”. 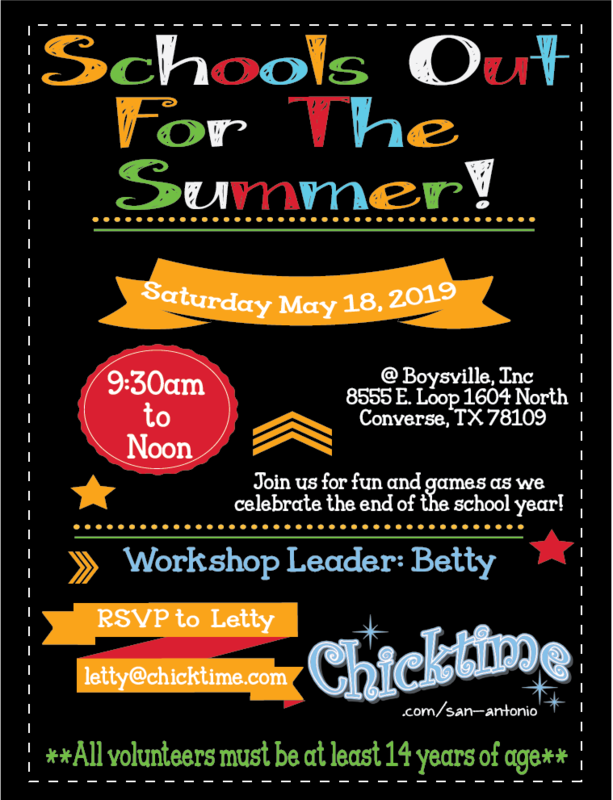 Chicktime featured on Krause Children’s Center Website. 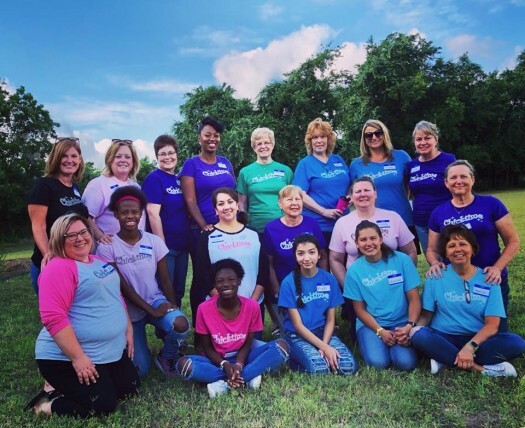 Chicktime Corpus Christi is making a difference! 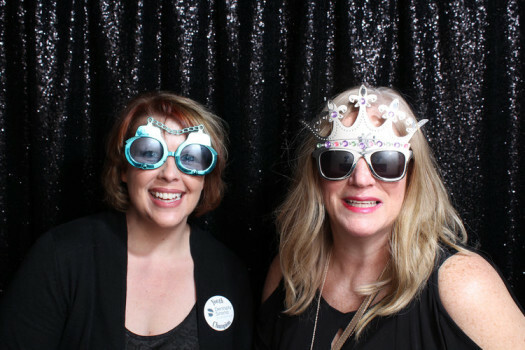 Check out a local blogger’s experience volunteering with them!